 Scott Young, DDS Contents Gina A.
Gina was unhappy with the appearance of her central incisors, partly because of wear and partly because of dental bonding that was unattractive. Gina had sedation dentistry to help her have a more comfortable procedure. 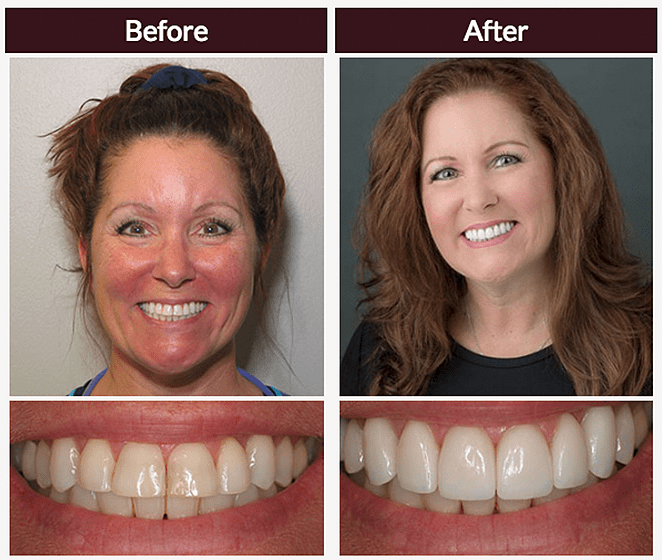 We placed ten upper porcelain restorations to give Gina a brighter, more symmetrical smile.